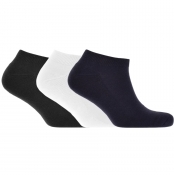 At Mainline Menswear we are very proud to offer you the entire Lyle and Scott range. 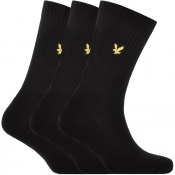 We stock polo shirts, shirts, t-shirts, jackets, jumpers and more all featuring the golden eagle. 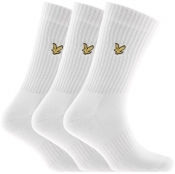 Lyle and Scott was founded in 1874 as a knitwear company in Scotland. The company began by developing high quality underwear for Victorian Britain. They quickly progressed to knitted outerwear, supplying jumpers, polos and cardigans to the ever-present man. 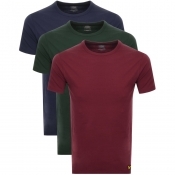 Within Lyle & Scott there are several ranges Golf, Classic and Contemporary. 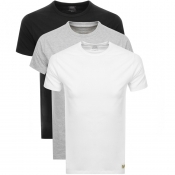 They provide a wide selection of clothing including timeless collections and trend led designs worn by the fashion conscious man.. Nowadays, Lyle & Scott is worn by men from all walks of life. During the 2000s, the iconic polo shirts featuring the golden eagle were famous within the indie pop scene. The brand has also had a strong presence in the fashion behind the football scene. Famous faces like Cristiano Ronaldo, Gary Barlow and David Beckham have all been spotted wearing Lyle & Scott.